The Texan Wire Wheel’s logo may look like three simple letters; “TWW”, but it represents our loyalty to the city of our humble beginnings – Houston, Texas. Nowadays, with the value of constancy declining, our promise to customers remain intact, in the form of our 30-day warranty for each and every wheel. Insist on authentic Texan Wire Wheels™ – the irrefutable quality leader in manufacturing 30 Spoke Elbow® wire wheels. 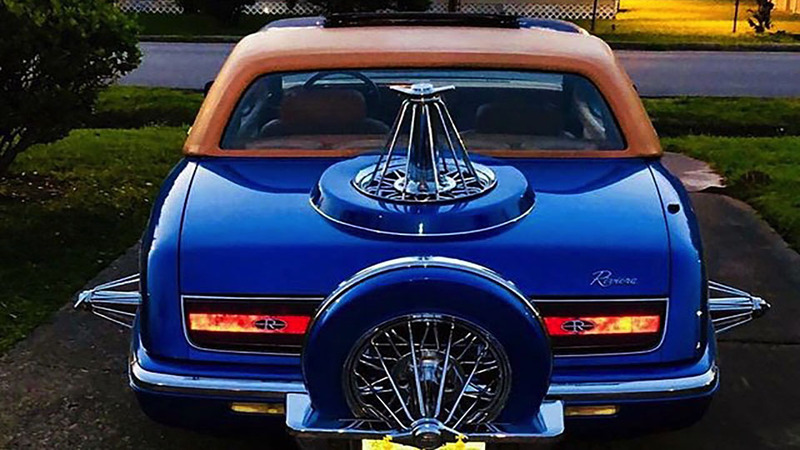 Our Swangas® Expert are highly knowledgeable and always ready to assist you with your rim choices to ensure best fit for your specific vehicle. 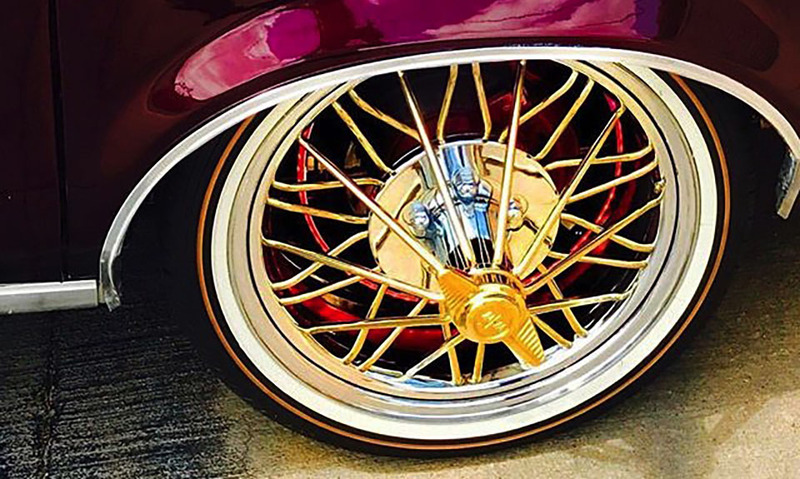 Texan Wire Wheels 30 Spoke Elbow® Wire Wheels are more than just a wheel; it’s a culture! Family owned and operated, Texan Wire Wheels™ is the premier aftermarket wire wheels manufacturer of the vintage 83s® and 84s® 30 Spoke Elbow® Wire Wheels. With distribution centers in California and Texas, we are not only able to accommodate customers coast to coast, but our products are also available to our international customers. With a growing roster of quality authorized dealers across the country and a secure online wire wheels store, Texan Wire Wheels’ 30 spoke products are easily and readily available for both the consumer and authorized dealers.